I am Stefan Shagwell, adult internet personality. Based in Atlanta Georgia, I am a Videographer and Photographer who covers Atlanta Gay and Lesbian Pride and Drag Queen & King Events always looking for new and fresh talent. The Drag Queen Hall of Fame in the Atlanta "Drag Queen Vlog" features videos and photos of more than 100 of Atlanta's most famous Drag Queens and Female Impersonators. 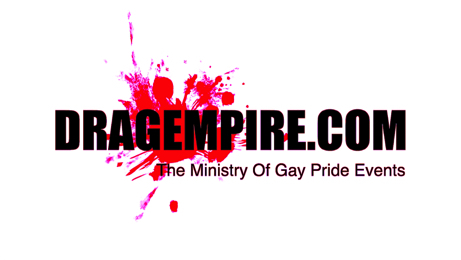 Also see the ministry of "Gay Pride Atlanta" events." SEXYMAN.COM © 1997-2016. All Rights Reserved.